It is now a fact. What you have long suspected is true. 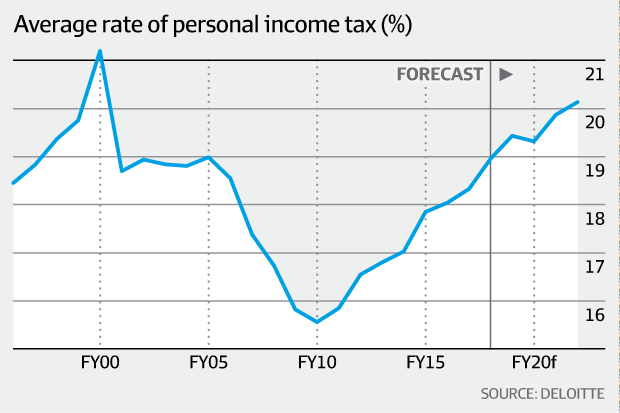 Taxation in Australia has been increasing and you are paying more tax.